This month we’ve been focusing on events – offering posts to help you strive for a new normal in event planning and get your events promotion message out. But since your event’s success is likely dependent on a network of volunteers, perhaps it’s also time to set the bar a little higher for how you manage and support your event volunteers. Every event involves a seemingly endless “to do” list and it’s likely that focusing on volunteer management doesn’t rank up there as a high priority. Even with the best intentions, your organization probably assembles your long-standing team along with some new recruits and then you delegate away. Do you think your volunteers are enjoying themselves? Do you think they feel valued? 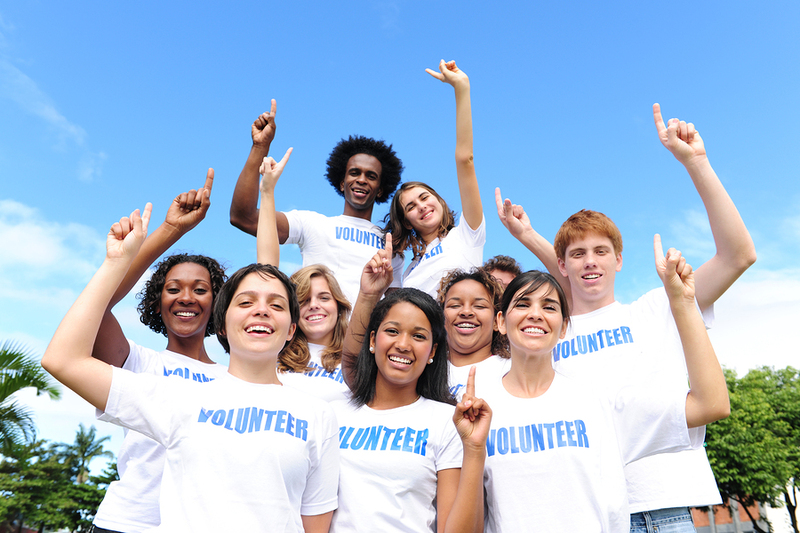 Do you face a high turnover rate for event volunteers each year? Having had experience on both the staff and volunteer sides of this equation, I recognize the challenges involved, including lack of time and resources. In the event planning melee, it’s easy to forget that your event volunteers are just that – volunteers, giving their time and effort to support your organization. But they are also likely members or donors – the very folks your organization is trying to engage and retain. In addition, these individuals are about to become the face of your organization at the event – helping and mingling with your audience, VIPs, potential supporters or members, speakers, etc. So, it is important that they understand their role and feel part of a team working towards a common goal. In a nutshell – they are your organization’s goodwill ambassadors (at least during the event). Here are 5 steps you can take to ensure your event volunteers feel valued and have a fulfilling volunteer experience. Offer clear role descriptions and training: Offering a clear description of the job they are tasked with, and training to ensure their success, benefits everyone involved. New volunteers can feel overwhelmed or isolated if they aren’t sure what to do and it can also get tiresome trying to figure things out without any support. This kind of frustration can lead volunteers to feeling they are wasting their time. If possible, pair people up with more experienced volunteers who can answer questions and make them feel part of a team. Say thanks and reward volunteers: Thank your volunteers for signing up; thank them for attending meetings; thank them for their efforts and ideas; and then thank them again when it’s over for helping make your event a success! Rewards can take the form of recognition – e.g., listing their names on a slide, in a program, on your website. It could also involve hosting a post-event meeting and celebration. Sometimes ensuring there is a place at a table for a dinner, or an introduction to a speaker or VIP is all the reward a volunteer needs. P.S. : Don't forget there are apps to help with this as well. Here are 10 of the top event apps that you can use to improve your volunteers' time with you.